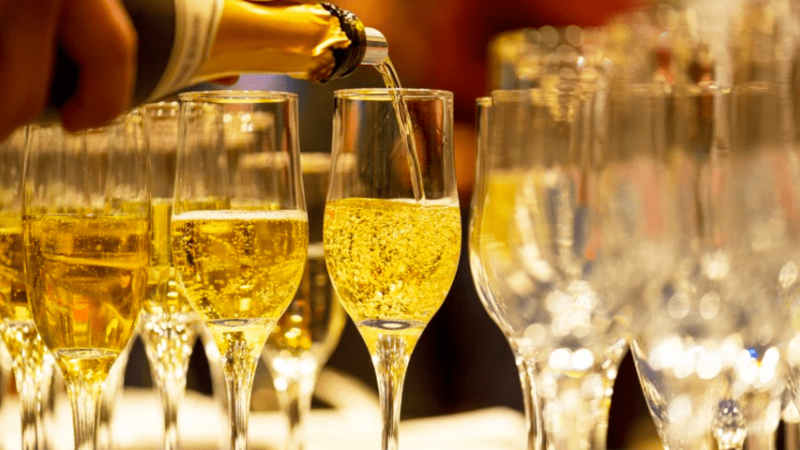 Global consumption of still and sparkling wine is forecast to reach US$207bn by 2022, for a total volume of 2.7bn nine-litre cases, reveals the latest IWSR Vinexpo report. The total still and sparkling wine market will grow in volume by 2.15% between 2017 and 2022. Driven by the trend to ‘drink less but better’, value outstripped volume growth across all regions. This is particularly evident in the Americas and Asia-Pacific. While volume and value advances in Europe were more moderate, the region continues to dominate global consumption and value shares at 58% and 50% respectively. The US continues to inch forward as the world’s most valuable wine market, worth $34.8bn in 2017. France is the second most valuable market at $16.7bn, followed closely by China at third place at $16.5bn. The Vinexpo/IWSR research predicts that China will overtake France by 2020 as the second most valuable market in the world. By 2022, the Vinexpo/IWSR study predicts that the value of the Chinese market is forecast to hit more than $19.5bn. The world’s leading import markets are Germany, number one at 126.3m cases, followed by the UK at 114m cases. By contrast, the US (79.9m) and China (61m) ranked third and fourth continue to trend positively. In the run-up to 2022, premium wines (priced at $10.00-$20.00) will be the biggest driver of value growth for still and sparkling wine (+15% between 2017 to 2022). The US and China will be major contributors to this trend. Sparkling wine is putting fizz into the global market, especially in Europe which accounts for 65% of volume and 55% of value. World volume of 260.2m cases was worth $28.9bn. By 2022, volume is expected to rise to 281m cases, worth $32.9bn. The US will drive imported sparkling wine growth over the next few years, by adding 4.6m nine-litre cases. Growth in the UK will slow. The Vinexpo/IWSR report that UK will add another 1.8m cases between 2017 and 2022. Both US and UK sparkling wine imports will be driven by prosecco, a major driver of sparkling wine consumption. While locally made spirits account for nearly 90% of consumption worldwide, international spirits are eroding this share, especially in China (baijiu) and Asia-Pacific (cane, brandy and rum). Between 2017 and 2022, consumption of imported spirits will grow by 12%, to reach 399m nine-litre cases. Global spirits will inch forward in the run-up to 2022. Declines in vodka will be offset by big advances by whisky (65.9m cases), gin (9.5m) and flavoured spirits (2.4m). Such is the strength of the trend to premium brands – especially in the US and China – that all premium-plus categories (except vodka) are forecast to grow over the next five years. Note: This is a copy of the press release issued by the IWSR.